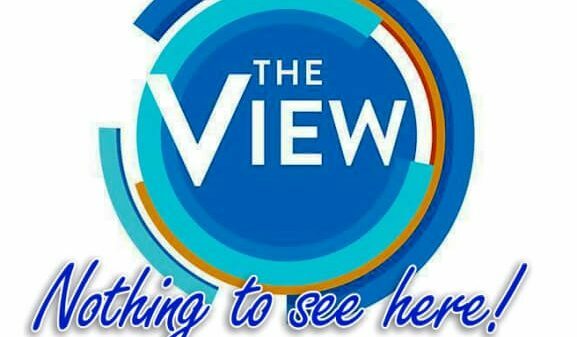 Besides a full video of The VP’s reaction to Behar’s comments found in westernjournal.com, Senior Editor Billy Hallowell of Faith Wire.com posted an article entitled “Mike Pence Reacts to Joy Behar’s Claim That It’s a Mental Illness to Believe ‘Jesus Talks to You’” on February 14, 2018. The article contains Vice President Pence’s response to Behar’s comments and they are not flattering. Mr. Pence says Behar has insulted millions of Americans who hold the Christian faith dear.